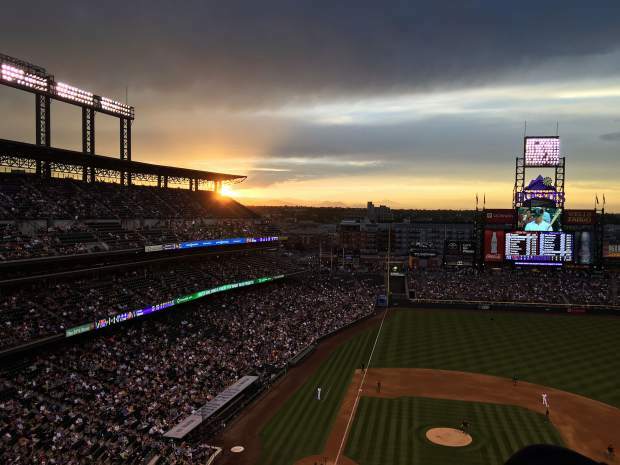 Sunset views at Coors Field in Denver are pretty spectacular with the Rocky Mountains as the backdrop. 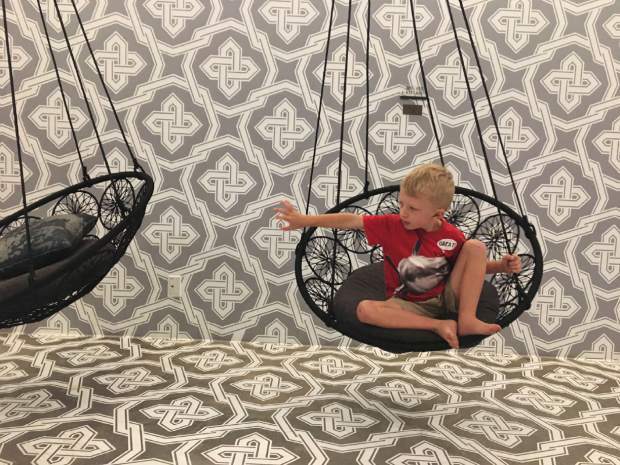 The Maven in Denver's LoDo entertains kids with swings in some of the rooms and outside the elevators on every floor. Pearl Street in Boulder offers free entertainment for kids with climbing statues and a spray park. 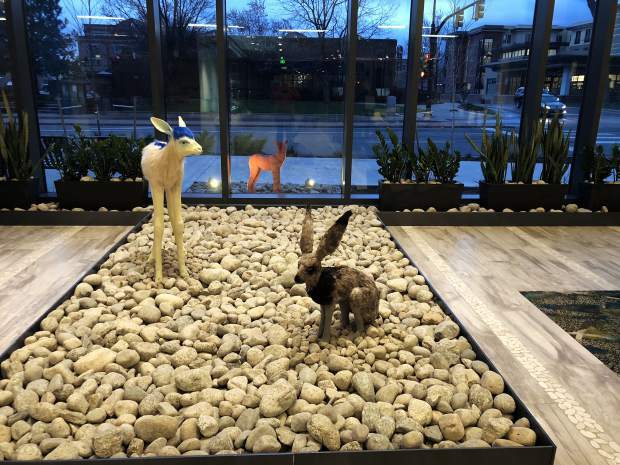 The lobby of the Embassy Suites Boulder welcomes guests with a work of art by Lindsay Pichaske that features a pink coyote enviously peering from outside the hotel to the lobby inside where a long-eared hare and blue-maned mountain goat reside. The landscape at Gateway Canyons is spectacular, as is the drive. Staying at Great Wolf Lodge in Colorado Springs is the only way to access this fun indoor water park. Santa Fe delights all of the senses from the sight of enchanting vistas to the smells and tastes of New Mexican chocolates. Meow Wolf is an immersive, interactive art experience that encourages kids to use their senses to touch and explore in Santa Fe, New Mexico. When the mountain closes and the throngs of tourists depart from our happy valley, some of us get a little stir crazy and plan some weekends away. 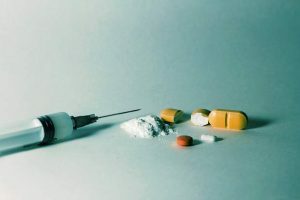 Denver is the most obvious choice for a city fix, but there are some other less obvious places that can provide whatever it is we are searching for. The Denver downtown area has seen considerable thoughtful redevelopment in recent years, making it a fun place to explore, dine and experience culture. Downtown Denver also offers a fantastic variety of family attractions and museums from the Downtown Aquarium and Children’s Museum of Denver best for infants up to ages 7-8 to the Museum of Nature & Science best for ages 6 and older. But there are lots of other fun things for kids to do downtown — play in the spray park at Union Station, take a pedi-cab ride or just watch the trains go by at Union Station. Watching a Colorado Rockies Game at Coors Field is also a fun family experience. The Crawford Hotel is located in the historic and recently redeveloped Denver Union Station. It is so nice to see this 100-year-old historic landmark brought back to life with a fun, eclectic assortment of restaurants, boutique shops and luxury hotel. The lobby of the Crawford Hotel is located on one side of this open and bustling train station. The rooms are unique and luxurious. Ask for a room with a window to the trains below if your kids like trains. LoDo’s newest industrial-chic hotel, the Maven, caters to kiddos with swings outside the elevators on every floor, a fun bunkroom option, an inviting lobby featuring dozens of interesting Colorado art pieces, antique pinball machines in the Poka Lola Social Club and an Airstream trailer that serves breakfast. 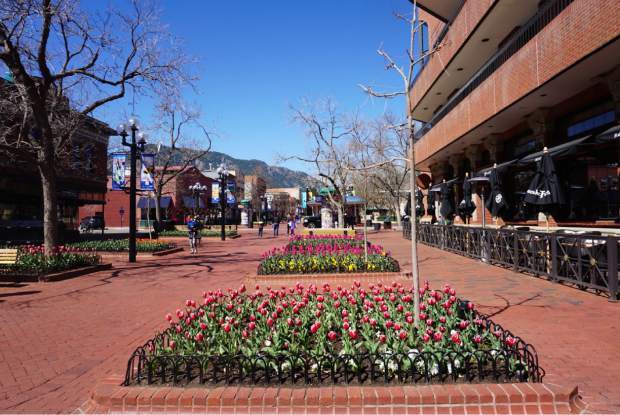 Boulder is perhaps best known for the historic Pearl Street Mall, which offers much for families to do. Kids can play on climbable animal sculptures or splash in the spray pad. There is also a candy store, Rocket Fizz, that adults may actually enjoy as much as the kids. Chautauqua Park is another fun family destination. The park has a beautiful trail system with hikes for just about every hiking ability. The charming Ranger Cottage is filled with animals native to the area and offers kids coloring and comic books for the kids. The area has an interesting history. We also enjoyed just driving through a couple of historic neighborhoods and seeing the old Victorian homes restored to their former glory. For outdoorsy and history-loving families, Boulder is the perfect weekend destination. The new Embassy Suites Boulder combines an excellent suite hotel with the charm of a boutique hotel. Locally created art is scattered throughout the hotel property. The lobby welcomes you with a work by Lindsay Pichaske that features a pink coyote enviously peering from outside the hotel to the lobby inside where a long-eared hare and blue-maned mountain goat reside. The nightly managers reception and made-to-order breakfast are included and offer delicious, healthy options. When you need some relaxation time by a pool, somewhere you can feel as though you are the only people for miles, Gateway Canyons is the destination. 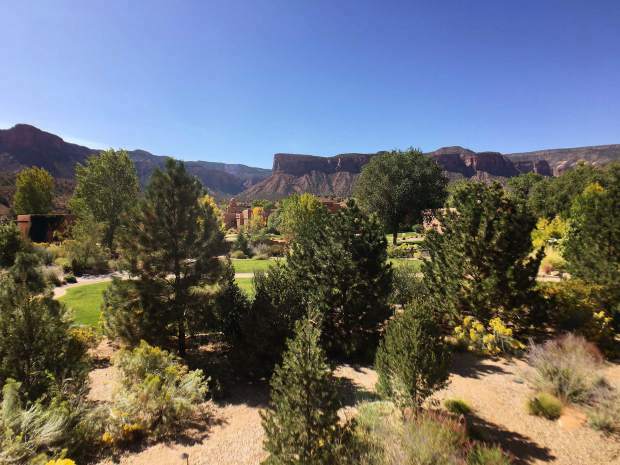 This is the ultimate place to lounge at the pool, bike or hike amongst spectacular scenery, try your hand at archery or one of the many other fun activities offered through the Gateway Canyons Resort Adventure Center. Zebulon Miracle, the resort’s Director of Curiosity, offers some interesting geological and historical programs for families. Entry to the resort’s auto museum is included in the price of your room. The highlight is the one-of-a-kind 1954 Oldsmobile F-88 concept car. Gateway Canyons Resort is itself the destination and is a beautifully landscaped walking resort. Buildings built in an adobe Santa Fe style are scattered throughout the property. Its design maximizes outdoor living and the spectacular canyon views. There are several different room types at Gateway Canyons Resort. They are all as beautiful as the exterior of the resort with thought to every detail. 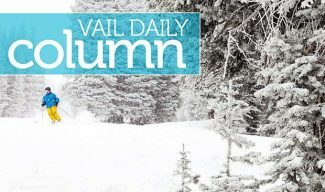 Colorado Springs offers family fun at the Cheyenne Mountain Zoo, Rocky Mountain Dinosaur Resource Center, the Cripple Creek and Victor Narrow Gauge Railroad, a visit to Pikes Peak or a day at the Garden of the Gods Nature Center. 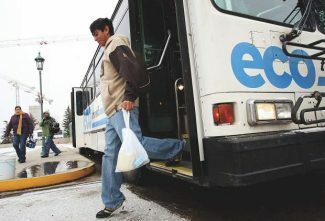 Colorado Springs also offers opportunities to experience history. Learn about the architecture of the ancient Anasazi and browse through two museums overlooking the historic town of Manitou Springs. Colorado Springs is home to the state’s only indoor water park, Great Wolf Lodge Colorado Springs. Every kid is sure to find something to love at this indoor water park — from the wave pool to the more thrilling water slides. For a spectacular mountain drive take Highway 9 through Breckenridge to Highway 24 into Colorado Springs. Stop for gas and authentic Texas BBQ in Colorado at Rudy’s as you head into town. The only way to access this water park is to stay at the lodge, which has a ton of other fun activities. 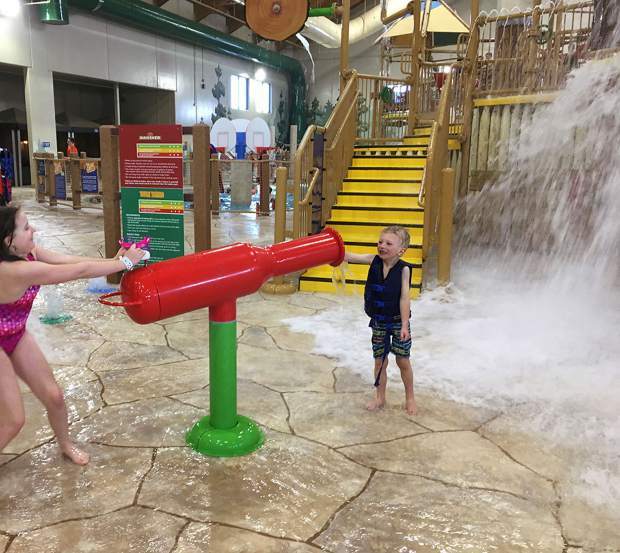 Great Wolf Lodge manages to pack the best of a water park into a much smaller (50,000 sq. 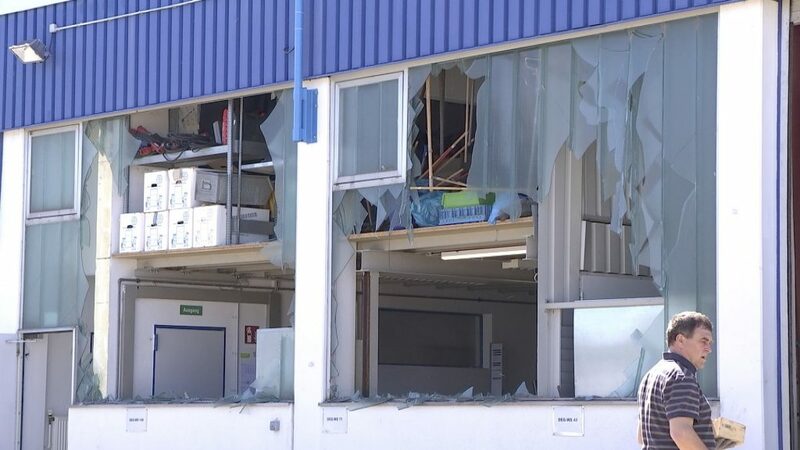 ft.) indoor space. It is a pretty brilliant concept to bring to a snowy state. Rooms range from basic two queen (with mini fridge and microwave) to the Junior Wolf Pup Den Suite featuring a cave-themed sleeping area complete with bunk beds. Sign up for specials on their website. If your dates are flexible, then you will be able to find good deals. 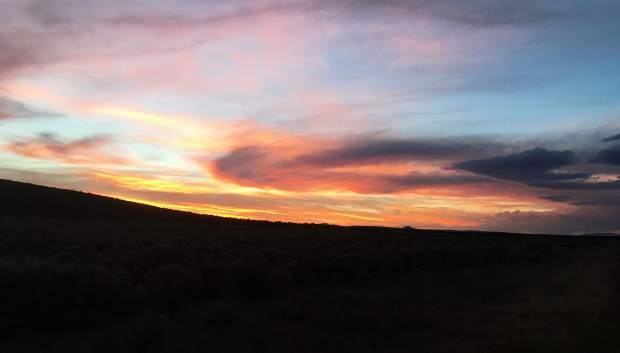 There is a whole different world of culture available with a beautiful five-and-a-half hour drive from Vail up through Leadville, Buena Vista and past Salida into northern New Mexico to Santa Fe. The drive to Santa Fe is itself spectacular. As is the scenery, everything in Santa Fe is about the senses. You will want to experience the authentic New Mexican foods. Our kids gained a newfound love of tacos and chocolate elixirs. But most importantly you will want to experience art. 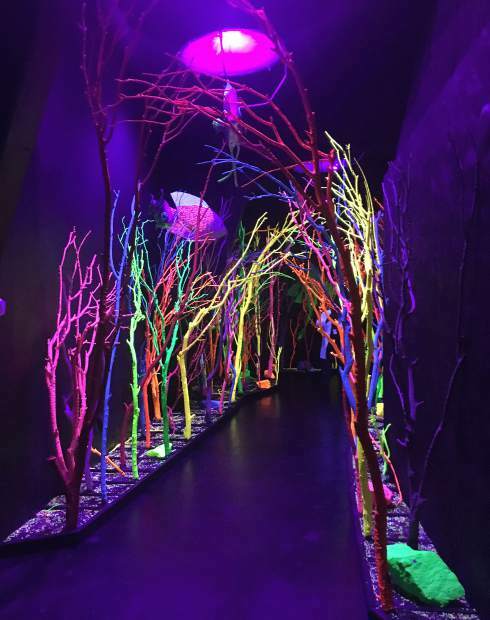 Santa Fe boasts a new multi-dimensional, multi-sensory place of discovery and imagination born of art, Meow Wolf, that gives families all the excuse they need to visit Santa Fe. In a day and age when kids too often hear “be careful” and “don’t touch that,” Meow Wolf encourages the opposite. Visitors are expected to open and then explore through doors, cabinets and anything that could conceivably be an entry. And, of course, a visit would not be complete without exploring the historic Plaza or the Farmer’s Market at the Railyard. Set on six beautifully landscaped acres conveniently located near the historic Plaza, La Posada offers rooms with two queens as well as two-bedroom suites. Some of the adobe hotel rooms can be arranged as adjoining rooms ideal for families. From the property’s roots as an 1880s brick mansion to its 1930s expansion, the resort itself has an interesting history. Liana Moore is chief mama blogger at Insider Families and marketing director at Antlers at Vail. She can be reached online at http://www.insiderfamilies.com, by email at liana@insiderfamilies.com as well as at Insider Families on Instagram and Facebook.